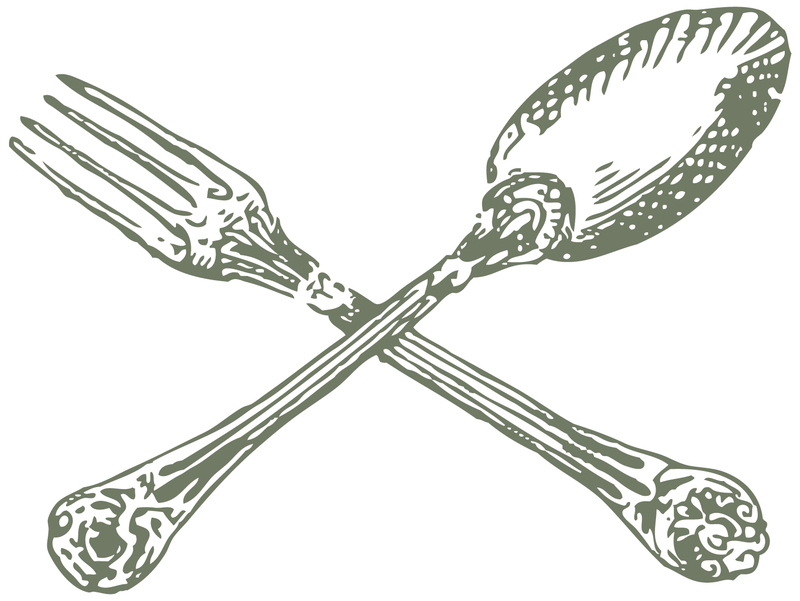 Unfortunately, I am unavailable to bake from the 18th - 22nd of April and from the 26th April - 3rd May. Hot cross buns are traditional fare at Easter. However, my twist is to offer Hot Cross Muffins! 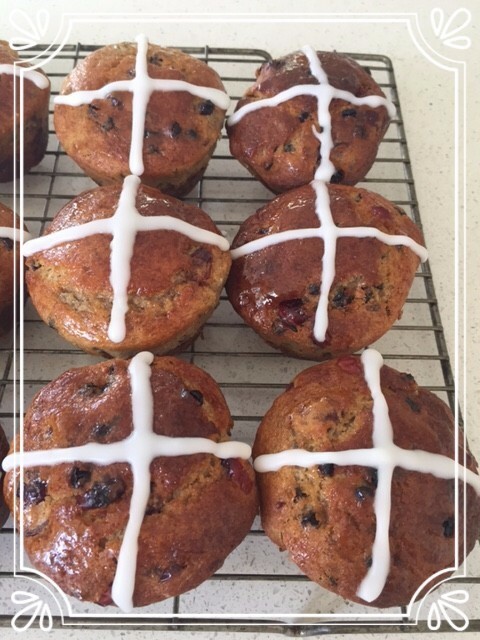 My Hot Cross Muffins contain similar spices to hot cross buns, but I use cranberries and currents and they have a lemon icing cross. 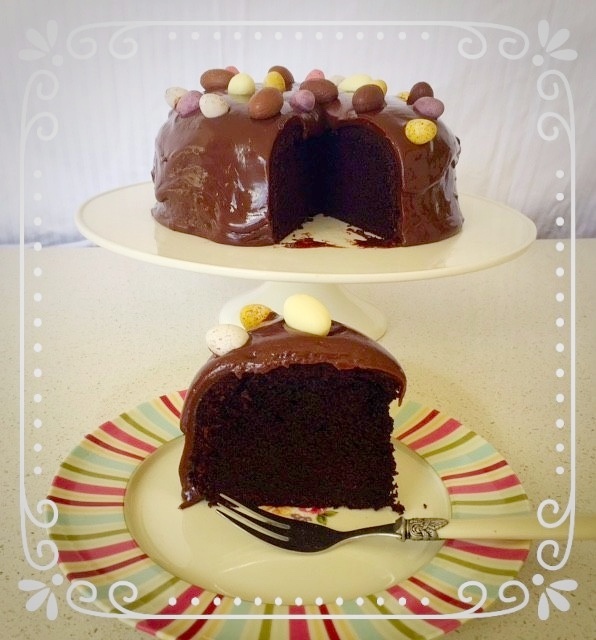 Have a look at my Chocolate Easter Cake below. I hope you have an amazing Easter Break! and she will bake it for you the following week. 12 Scorpio Place Mairangi Bay. Payment is via internet banking, or cash on pick up if you prefer. 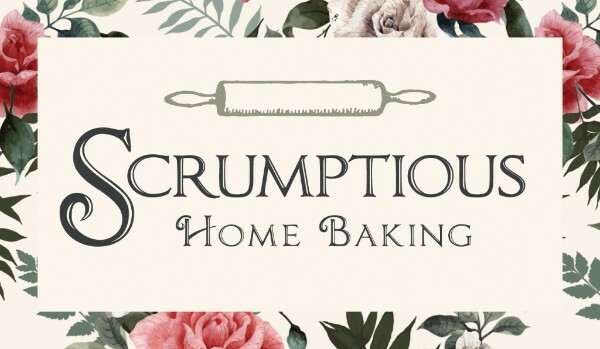 Feel free to forward this email to friends & family you think might love some home baking, too.